There’s no doubt it’s winter, Sydney. The weather is dry and so cold, and yesterday was the worst. Not only was it cold and windy in the afternoon, but it also just had to rain. Don’t get me wrong, I love the rain and prefer it over sunshine, but my goodness, it was so cold. We were all soaking wet, having to move the kids’ tennis lesson under some shelter to simply do some ball bouncing on their tennis rackets while the rain pelted down. It was the kind of rain where the drops are all close together and the drops are big; a full-on soaking rain. As the lesson came to a close, I was talking to a mother of one of the other children at the lesson and mentioned how the first thing we were doing when we get home is making some hot cocoa. 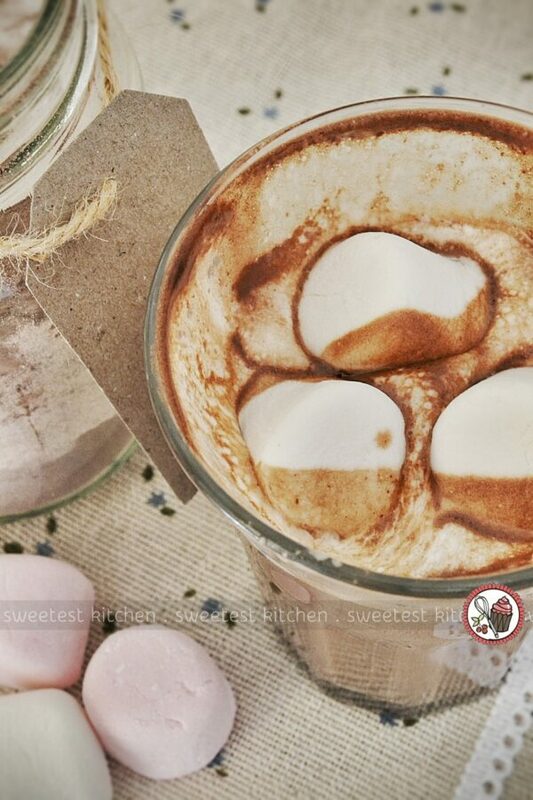 Nevermind it would be time to serve dinner, we would be wrapping our icy fingers around a hot mug of cocoa. But not the hot cocoa mixes you buy at the store that contain thickeners and preservatives that are named by numbers, or the ones that promise they’re sugar-free but instead contain the controversial phenylalanine, or whatever other strange ingredients the company may decide to add in. No, I’m talking about homemade hot cocoa mix with simple ingredients that will make this indulgence a little more guilt-free. This recipes uses just 6 ingredients (unless you choose to use add-ins like flavorings – such as mint? 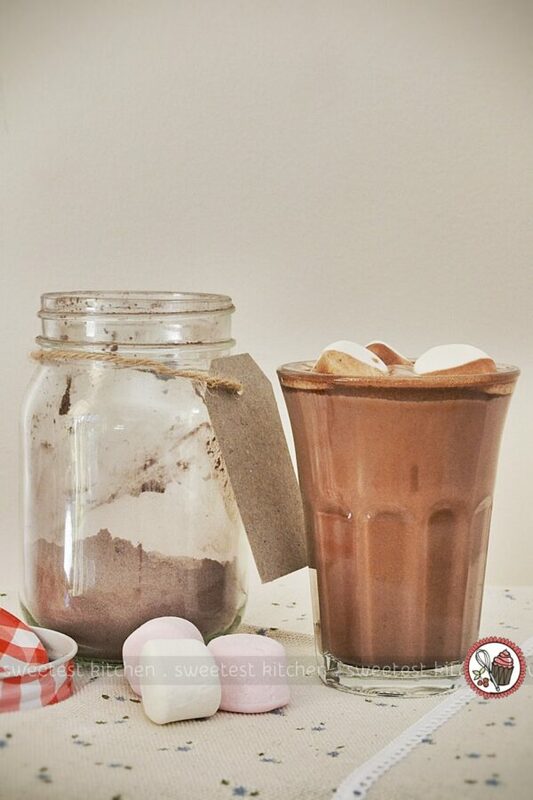 – or marshmallows) and it’s easily all dumped into a food processor, blended and transferred to a container for storage. I meant to post about this recipe a while ago, when my jar of hot cocoa mix was still full. But I never got around to it. Maybe the mostly-empty jar is just an example of how fantastic this recipe is, though! So these 6 ingredients are mostly pantry-staple items. You’ll need a bar of dark chocolate, Dutch-processed cocoa powder, powdered sugar, powdered coconut milk (regular powdered milk, or even powered malted milk will work, but the powdered coconut milk gives the hot cocoa a lovely creaminess; the end result does not taste like coconut), a pinch of salt and cornstarch. The chocolate bar is processed until very finely ground, sort of like the texture of almond meal. Then, the rest of the ingredients are tossed in and processed until all is thoroughly combined. Then, make yourself a warm, comforting cup of hot cocoa and store the rest for later. If you don’t have a food processor, don’t worry. You can instead finely grate the chocolate, and stir all the ingredients together by hand. Making the hot cocoa to drink is just as easy. All you need to do is warm 1 cup of milk in a saucepan, along with 2 rounded tablespoons of your homemade hot cocoa mix, until steaming (do not simmer or boil!). Done! If you happen to be vegan, just use a suitable chocolate bar, and your preferred non-dairy milk. And you know what, this would make an excellent gift! 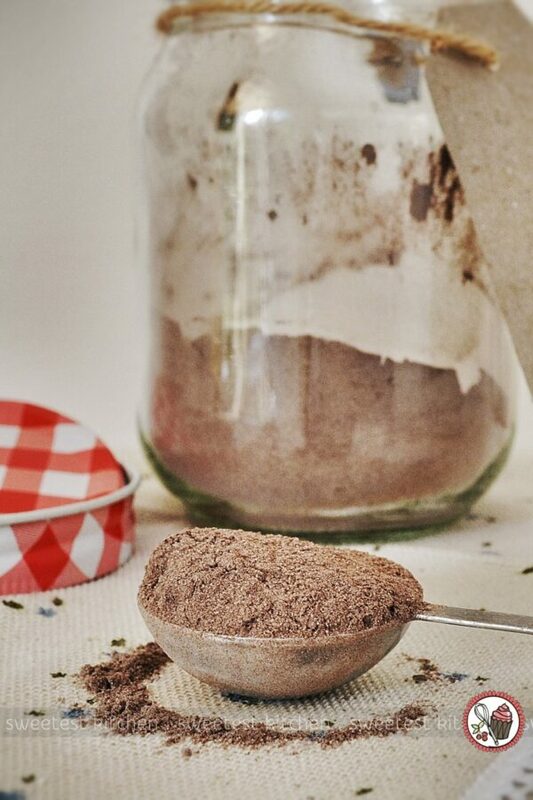 This homemade hot cocoa mix will have you thinking twice before buying store-bought mixes with their weird ingredients! Cut the chocolate into chunks and add to the bowl of a food processor. Process until very finely ground, like the texture of almond meal. Add the rest of the ingredients to the ground chocolate and process until thoroughly combined. If you don't have a food processor, finely grate the chocolate and stir the ingredients together by hand. Transfer the mixture to an airtight container. 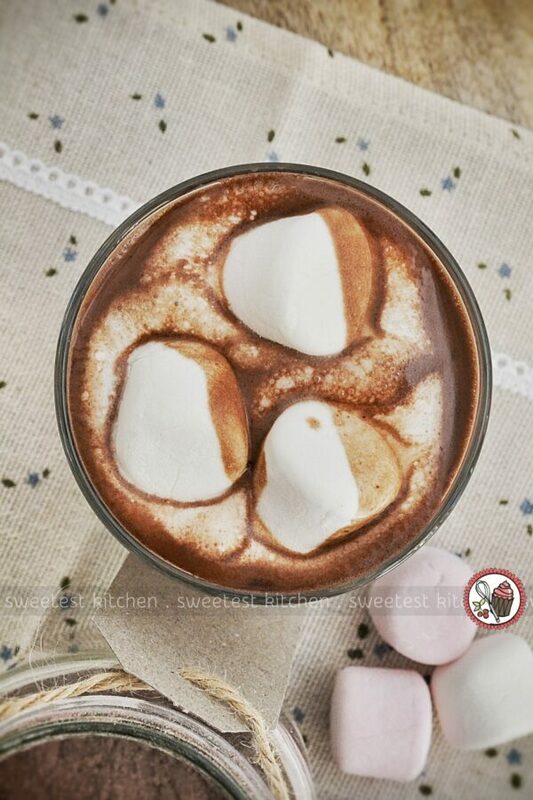 To make one serving of hot cocoa, add 2 rounded tablespoons of the hot cocoa mixture to 1 cup of milk in a small saucepan and warm gently over low heat, stirring with a whisk occasionally, until steaming. Do not simmer or boil. Pour into your favorite mug and enjoy! For vegans, use a suitable chocolate bar and your preferred non-dairy milk. Wow gorgeous! 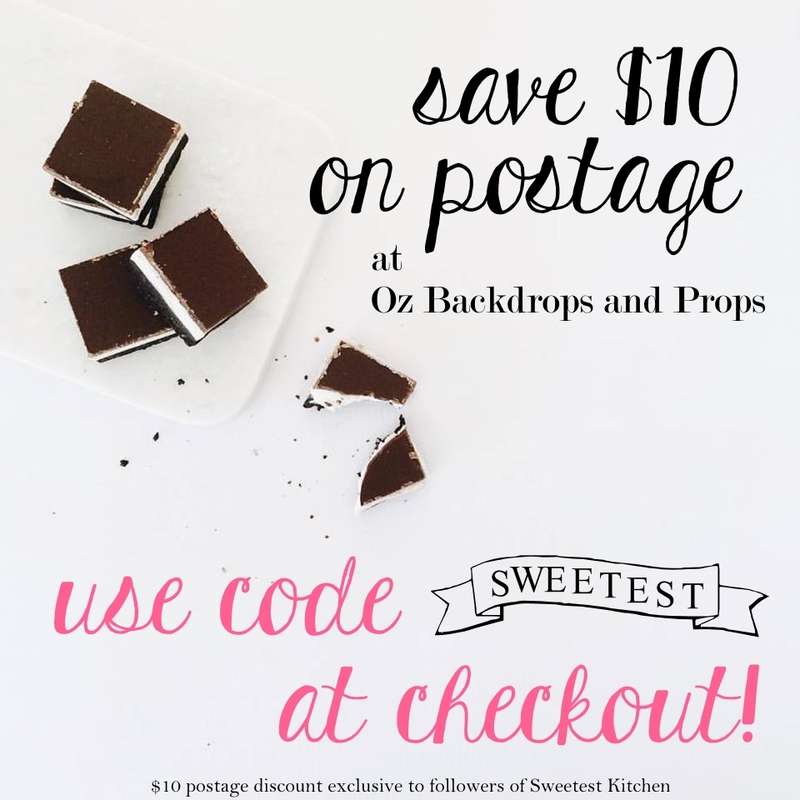 This looks so delicious and what a cute gift idea!